The tarsal core and Achilles Strap provide multi-axial function, while the Dual J-Springs enhances forward motion, giving users ideal proportions of balance and agility. 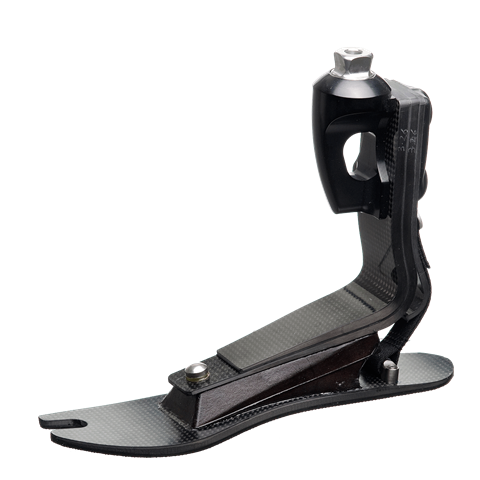 Emulating many of the anatomical features of the human foot, the Talux has been specially designed to provide fluid, natural walking motion in a variety of terrains, for users of low to moderate activity. Talux now comes with a sandal toe for ease of footwear selection.